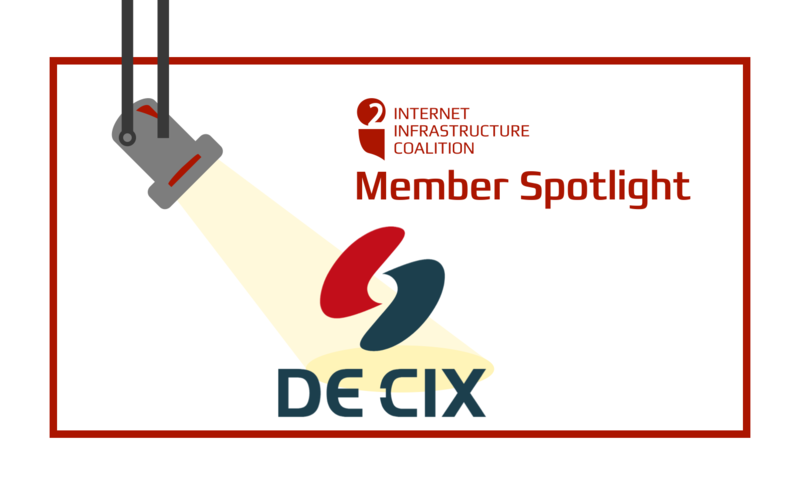 Founded in 1995, DE-CIX’s Internet Exchange in Frankfurt is the world’s leading interconnection platform, managing more than 6 Terabits per second peak traffic. In addition to Frankfurt, DE-CIX offers interconnection services at four more Internet Exchanges in Germany: in Hamburg, Munich, Dusseldorf, and Berlin. DE-CIX took its specific know-how abroad in 2012 and experience in establishing and operating Internet Exchanges and now operates interconnection platforms in eight additional metro markets: In New York and Dallas, Dubai, Madrid, Marseille, Istanbul, Palermo, and Mumbai. This makes a total of thirteen carrier and data center-neutral IXs globally. With our Internet Exchanges, we provide network interconnection platforms which are the heart of today’s and tomorrow’s Internet infrastructure. To ensure that the Internet runs securely and smoothly, more than 1300 networks from over 100 countries trust our experience and service quality. There is no better way to exchange traffic, save costs and achieve the best possible end-user experience. Best reach with carrier and data center neutrality Carrier and data center neutrality is a basic principle at DE-CIX. All our platforms are distributed platforms, offering access via multiple carriers and multiple data centers. With just one connection, networks get access to hundreds of networks. DE-CIX makes sure that the DE-CIX platforms are managed professionally so that they are secure and reliable, with excellent performance. We build our platforms for the future. Traffic rates grow at an unbelievable speed, and our platforms are ready for the growth of the next five to seven years. DE-CIX is a wholly owned subsidiary of the eco Association, the largest Internet industry association in Europe.